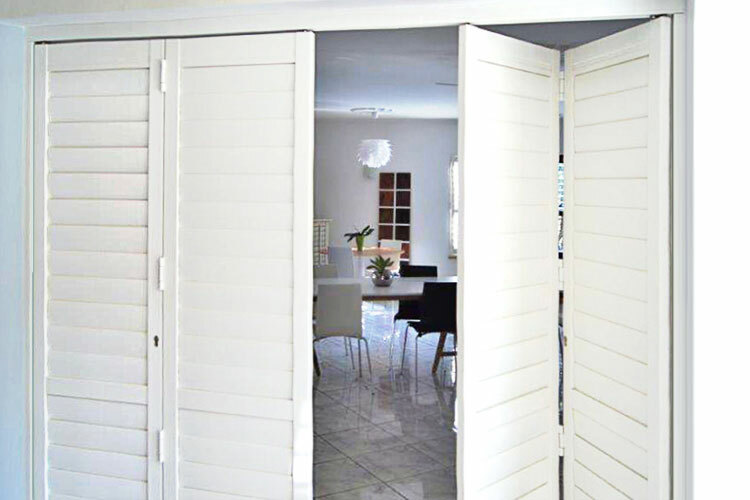 REALLY – ARE ALUMINIUM SHUTTERS THE SAME PRICE AS WOODEN SHUTTERS?! YES! 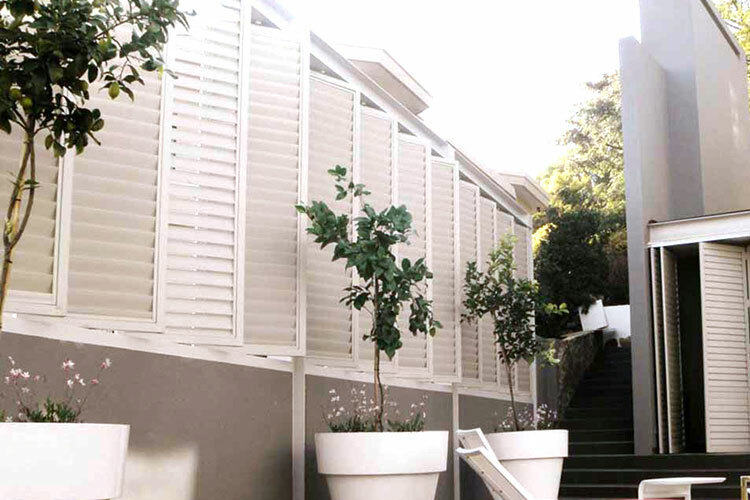 Decorative Aluminium Shutters have all the attributes of our security shutters, just without the security devices added. 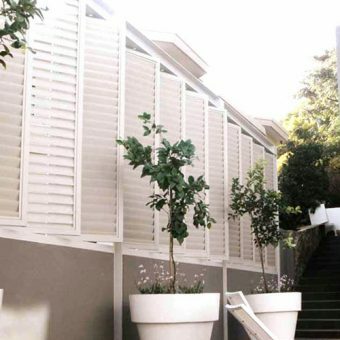 Our aesthetic Aluminium Shutters are ideal for interior and exterior use for such applications as room dividers, privacy screens, architectural feature and even noise retardants. 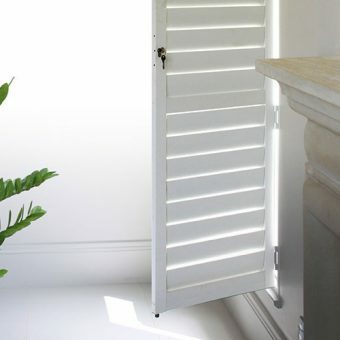 Same price as wooden shutters! 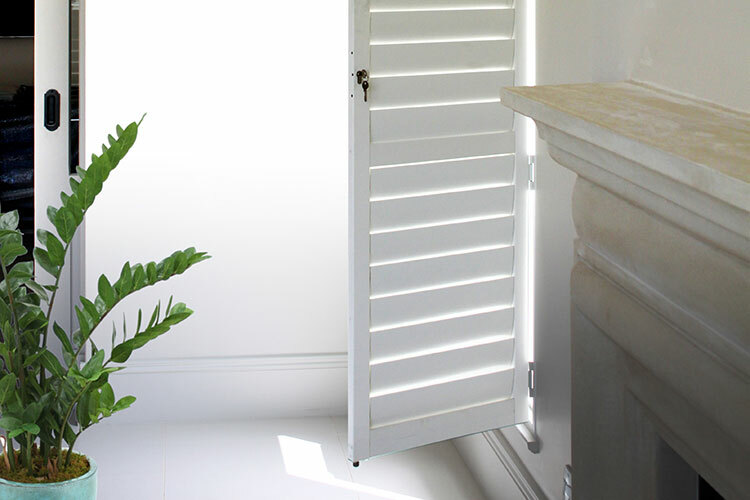 How do our shutters open, stack or fit into your reveals and architraves – Its really down to how you utilise your space and what most suits your lifestyle. 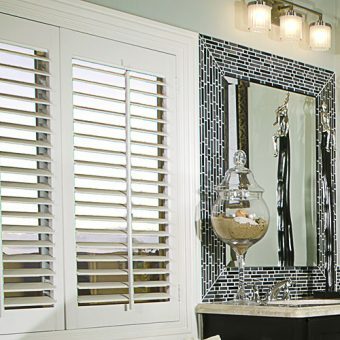 On consultation, we can advise the best solutions for each opening, be it window door or exterior space that needs our attention. 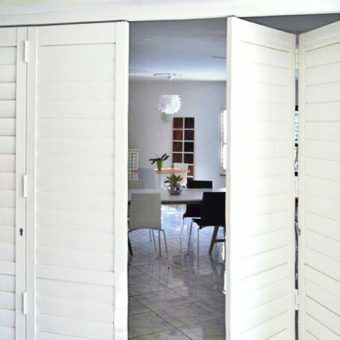 These shutters are designed to be kept closed, and the blades tilted for light control and privacy etcetera. 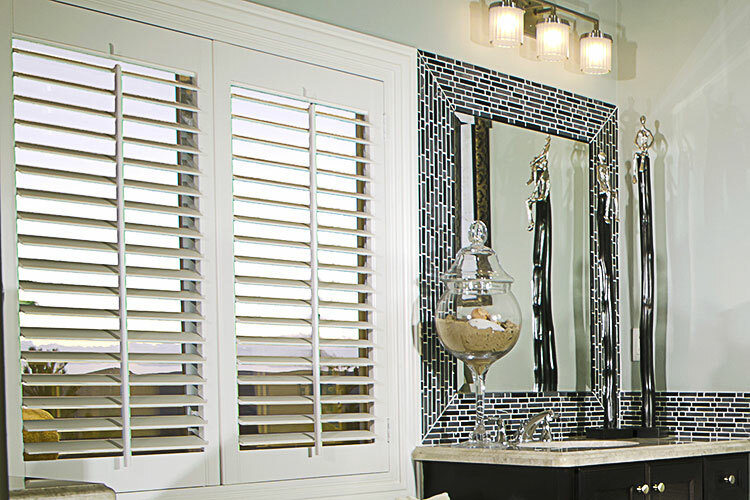 Hinged panels are the most commonly specified for standard windows.